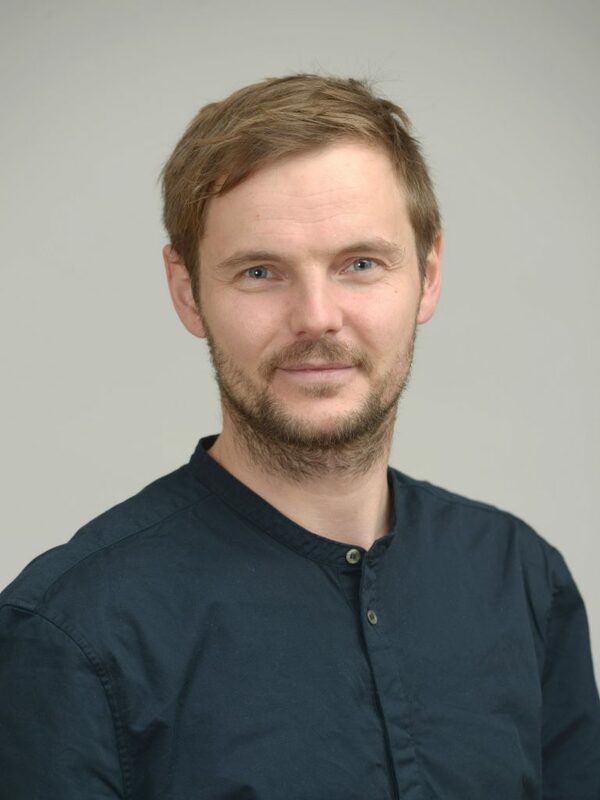 Florian Lorenz is an interdisciplinary planner and communications expert with a focus on urban mobility, citizen engagement and post-fossil urbanism. He is director of the think tank Smarter Than Car and a consultant at PlanSinn in Vienna. Florian organized and coordinated influential public forums, including the Fourth World Bicycle Forum, the 2013 Velo-city and the 2015 Walk21 conference as well as the Low Carbon City Forum. Florian has been an invited speaker at conferences and universities in Europe, China and Latin America and advocates his agenda as activist, blogger and educator.